~Received the following news via David Rosales. So exciting that downtown will have yet another lunch option in October! "We will be starting lunch at Andaluz this fall (October). Yes, I said salad bar. with local lettuces, cheeses, meats and vegetables. All dressings made in-house. 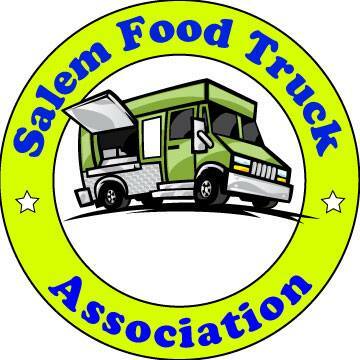 More details to come... "
This is great news- downtown Salem is in need of a decent salad bar! Did they start lunches yet? I've been by and haven't seen any sign of them being open for lunch. Not yet. I heard mid to late October.